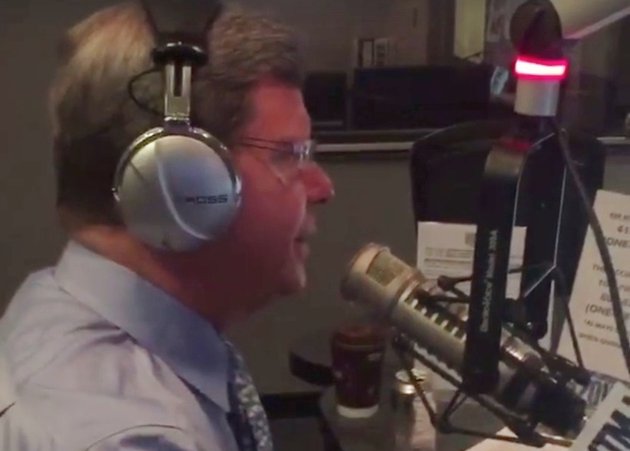 Charlie Sykes has retired from his radio show, but he’s not dead. He’s still going to remain an active voice for common sense conservatism here and nationally. 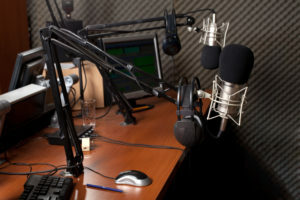 However, his voice will no longer be a daily presence on the Wisconsin airwaves. But don’t think for a minute that Talk Radio is dead, or dying, here. Not even close. First, let’s be clear, Mark Belling was and remains the dean of conservative talkers in Wisconsin. This Marconi Award-winning broadcaster has been on Newstalk 1130 WISN for more than a quarter century. He regularly fills in for Rush Limbaugh on the most-listened to show in radio history. He has shown no indication that he plans to follow Sykes’ lead and retire early.